This brain shaped Dry Fruit is one of the most healthiest nuts known to mankind. The English walnut (found in India) is often used for garnishing, as a gift item and adds flavor, nutrition & crunch to the meal . Go Nuts !!! Few nutty Recipes. Walnuts are found all over the world, though currently china leads the production. 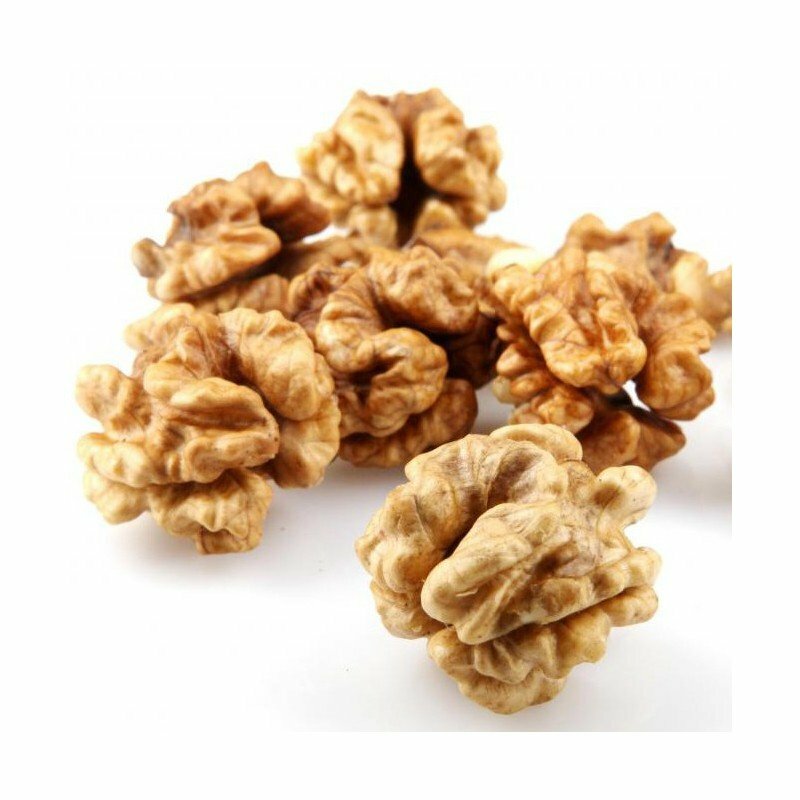 Walnuts found in India are called English or Persian walnuts. Walnuts contains wide variety of antioxidants that helps in prevention of Cancer esp. Prostate and Breast cancer. 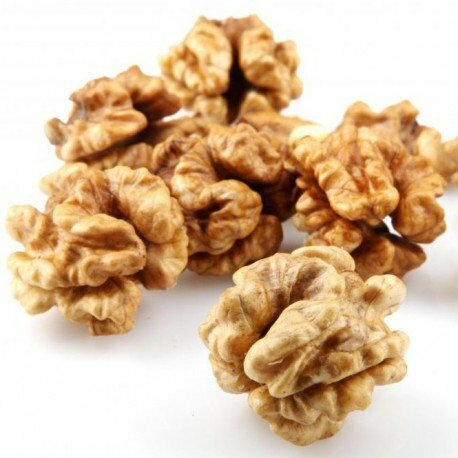 Walnuts contains Omega 3 fat and amino acids that improves Heart as well as reduces cardiovascular risk. These brainy nuts are good for your brain cells too. Everyone, without exception. A few nuts a day, will keep all diseases at bay.  Service is good, packaging is good, overall its good experience. Great quality and prompt service ! The website is super easy to use :) Keep it up !